mozi is a video platform designed and built for businesses. We know that video is the most effective way to engage and collaborate with your people. mozi lets people make, store, watch and measure video at work. It's easy to start using straightaway and you'll get an expert team behind you who'll help you make mozi work for your department, or entire business. And as your business changes, mozi will change with it. Lots of companies have video content, however no-one can seem to find it or see it. mozi| what does mozi do? 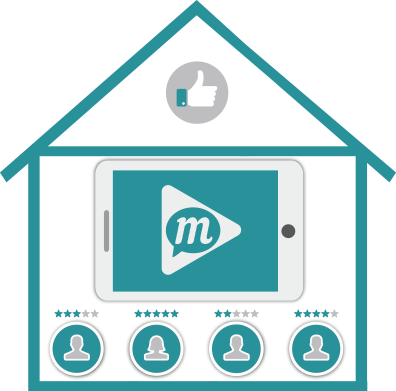 mozi makes it easy for anyone to use video to make their business better. Bring the video tools that you’re used to outside of work, into your business to give you one place to share video across your enterprise. Too many enterprises are missing out on the benefits of video because of out-of-date systems or email limits. Empower your people to communicate and collaborate, and engage your employees with compelling content that they want to see. See what's working and what's not, so that you can make more effective video. 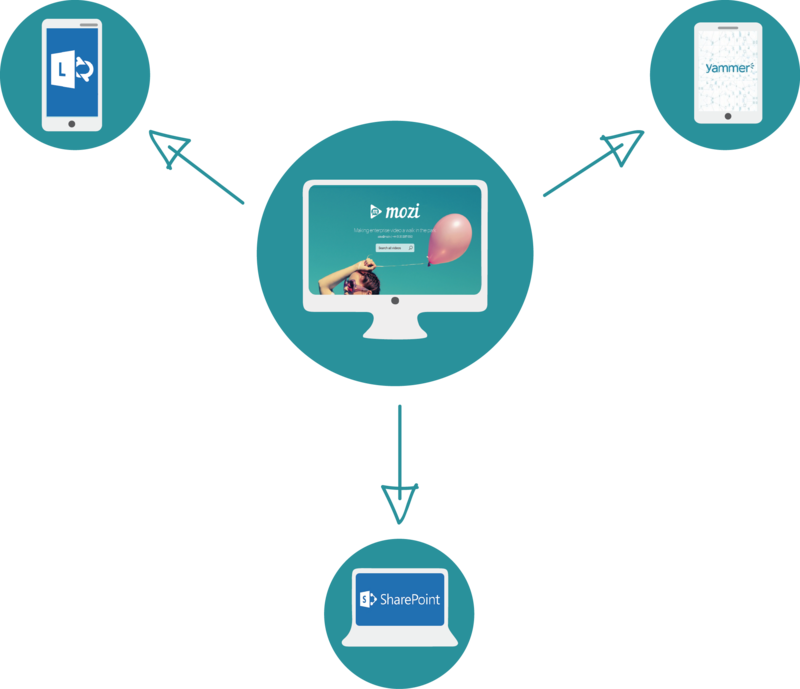 Integrate video into your intranet or with 3rd party software like Yammer, Lync and SharePoint. 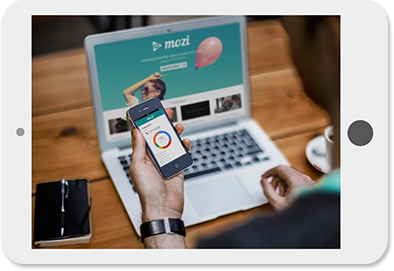 mozi lets you create and upload video content from a number of sources, for example iPhones, Webcams and HD cameras. mozi attracts users to the channel by informing them that great content has just been uploaded. People can watch videos on any device, anywhere in the world. Browse, search and share the video that your company has uploaded. Organize your videos in a way that suits your business so that the right messages reach the right audiences. Why should you use mozi? Show everybody your great content! You've probably got loads of great content that no-one can currently see - increase the reach and visibility of your videos across the organization. Videos hard to find stored on hardware! Videos are hard to find as they are probably stored on USBs, DVDs and Hard Drives that no-one can access. People can easily find all videos if they are stored in a single central repository. View videos on all devices! Videos need to be manually formatted so that they can be played on different devices and network connections. View video on all of your devices with automatic transcoding and adaptive bitrate. Restrict who can see your videos! How can you restrict who can see your videos? Authenticate who can access your content using your existing Active Directory accounts via SAML integration. Measure the success of your content! How do you measure the success of your video content, who's watched what, when and where, so that you can learn about your audience? Measure your success through tailored analytics by department and user. What other systems do you currently have that could also benefit from video capability? Connect with your existing platforms, like your learning management systems. mozi grows with your business! How do you make a video service fit for purpose for both your people and your business? mozi has a dedicated team that will make it work for your business. mozi| do you want to see mozi in action? 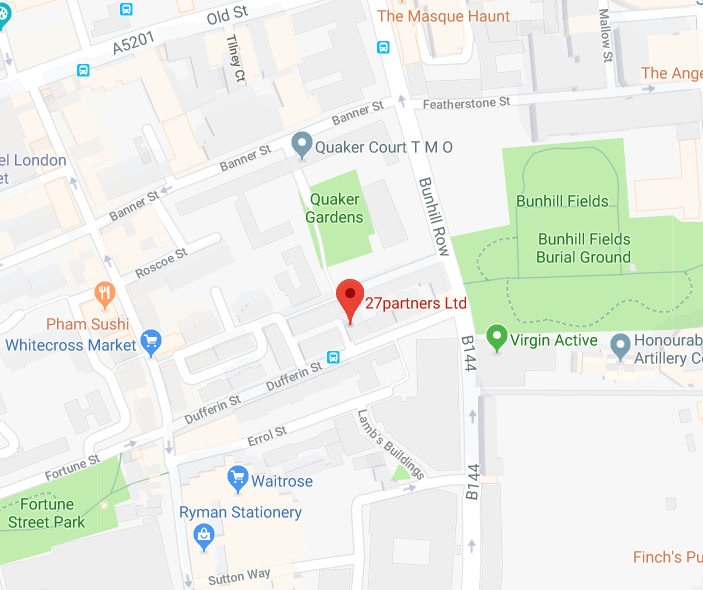 Please contact us when you have any questions or if you just want to have a nice chat! copyright 2015 mozi all rights reserved.